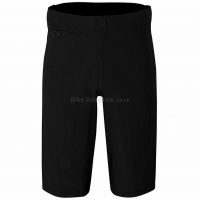 The Adventure Cargo Mountain biking short is constructed with a sewn in mesh liner and integral chamois to ensure you are comfortable in the saddle. Hard wearing and abrasion resistant outer, this is an entry level garment ideal for cruising the trails. Features half elasticated waistband and belt loops to adjust fit as well as zipped security pocket for storing essentials. 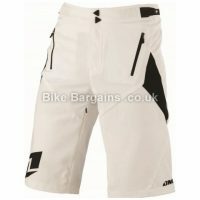 Extra storage space in the form of hip pockets and left leg cargo pocket with zip flap. 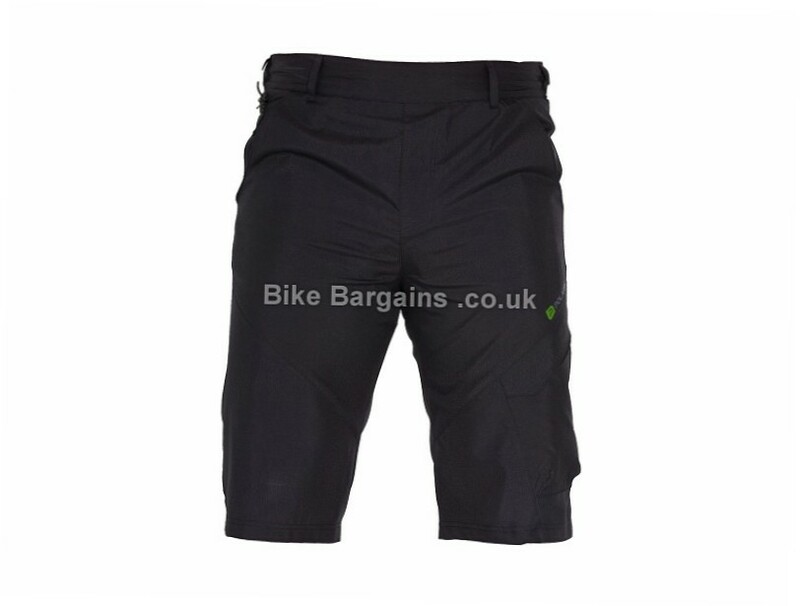 This £15.00 Adventure Cargo Shorts deal has expired. However, you can..